Hello everyone! Hope all are doing well and are looking forward to the weekend. My close friend Mavis and I are throwing a wedding shower for our dear, lovely friend Tisha and so tomorrow we will be cooking up a storm for the shower. I can’t wait to celebrate such a beautiful person inside and out. While I have been on blogging hiatus, my life has been super busy! Columbus Furniture Revival has been accepted as a finalist for the Bad Girl Ventures, which is a phenomenal non profit that supports female entrepreneurs. They provide us with a 9 week business course which I find to be very valuable! Not only do I have BGV going on, but our house is about to go on the market this weekend… Finally!!! All that and Columbus Furniture Revival is still as busy as ever! 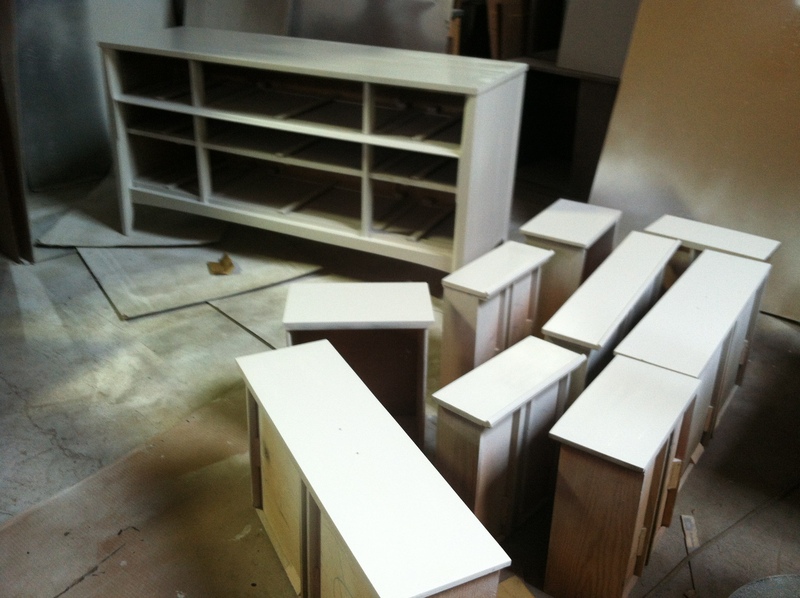 I just finished a mod 9 drawer dresser for Carrie, a new client. She gave me some measurements and we went from there! 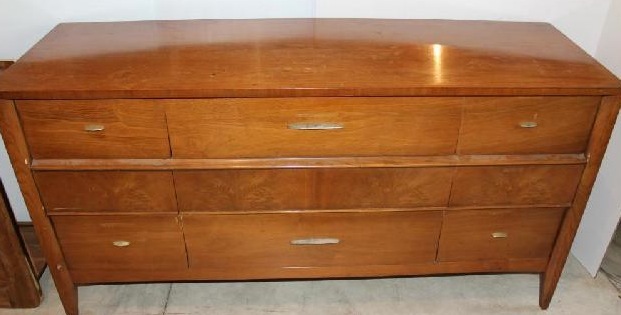 This is the dresser she and her husband decided on having me finish. I love the clean lines and the simplicity of it. However, the hardware up close did not impress me (not too pretty). 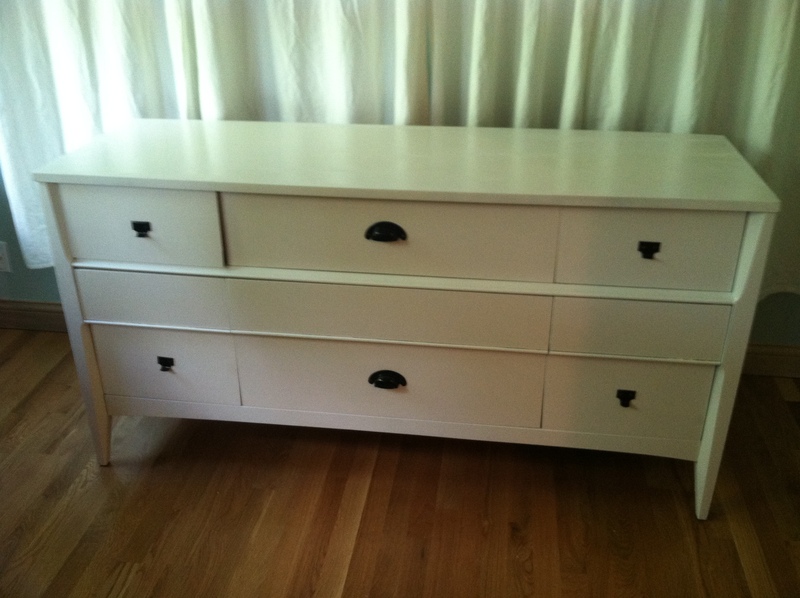 Carrie told me she was looking for a white dresser, so white she got! I found some really phenomenal hardware from the Columbus Architectural Salvage. I love it there and spent much longer there than I should have. I was getting inspiration! If you have a piece of furniture collecting dust, contact me and we can turn it into a piece that you will be a showpiece that you love!